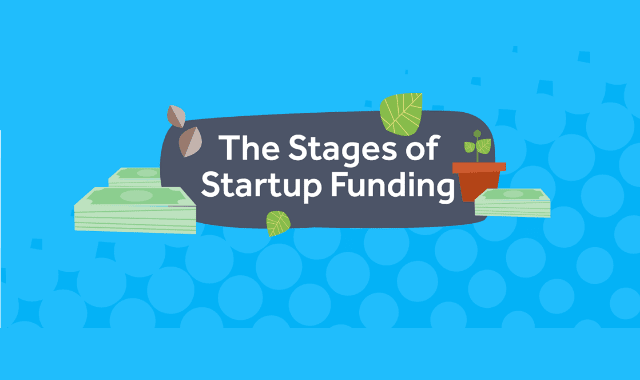 The Stages Of Startup Funding #Infographic ~ Visualistan '+g+"
It’s relatively easy to have a great idea for a startup business. However, once you have that great idea, it is quite a bit more complicated to bring it through the stages of startup funding to fruition. Launching a business requires much more than a great idea – it requires discipline, time, dedication, and perhaps most of all, money.